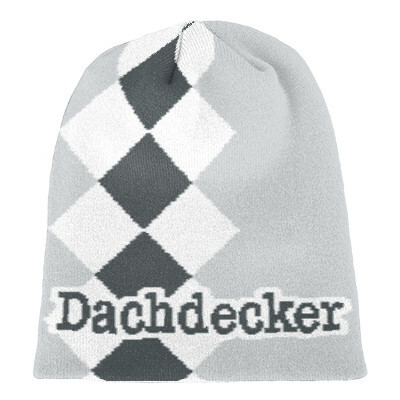 Edit design Roofer Beanie , or create your design from scratch. Why not add a custom knitted beanie to your roofer outfit? Local roofers stay warm and have a message not only on the t-shirt, but also on their forehead. Wildemasche is the number one for custom knitted roofing supplies and accessories. Design online, order now and get the beanie with your custom design. No print, no embroidery, design is knitted in. Roofer Beanie made to order with your custom design, text, logo. No minimums.